Director of Technology - House of Card's Music video, interactive data viewer, and source code. 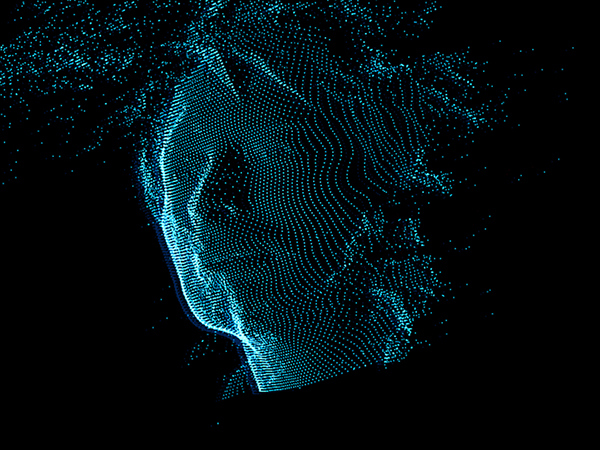 With Director James Frost and a bunch of other great people, lasers and sensors were used to create a 3D data "music video" for the band Radiohead. The project was launched as an Open Source project on Google Code. 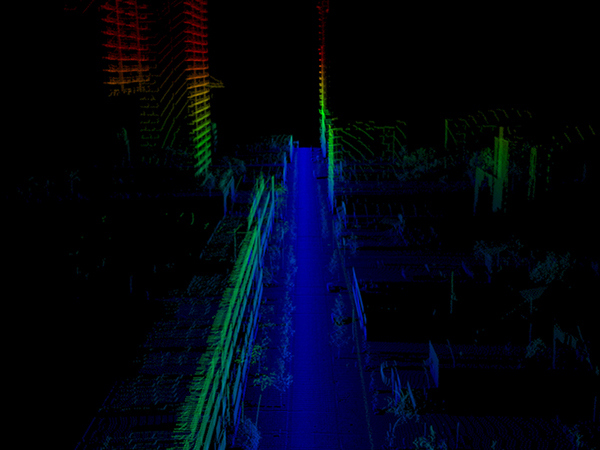 An interactive online viewer (created along with Aaron Meyers) allows for 3D investigation of the data online. A huge source of inspiration for this project came from the work I was doing at the Center for Embedded Networked Sensing (CENS) at UCLA. Special thanks to Mark Hansen, Maxim Batalin, Jeff Burke, and Deborah Estrin for supporting my explorations there. Full credits and more pictures here. 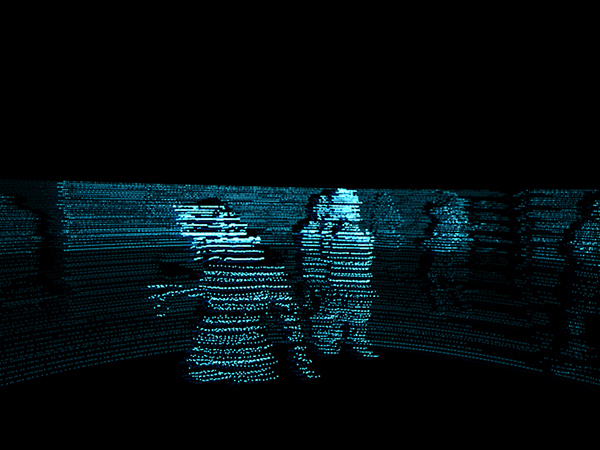 Lasers and sensors were used to scan the band Radiohead into a three-dimensional particle-driven data experience. 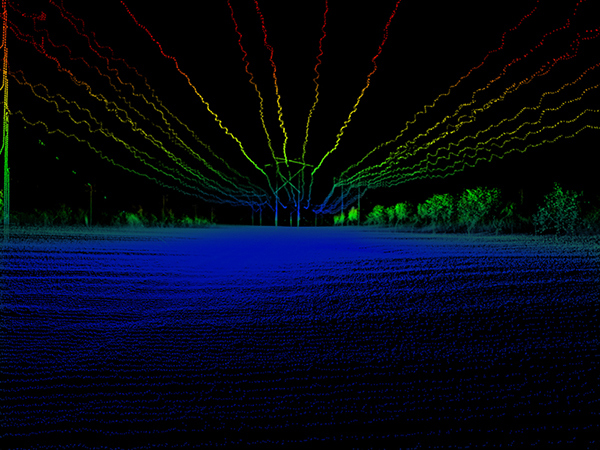 The code and data are available on Google Code as an open source "music video without video" project.